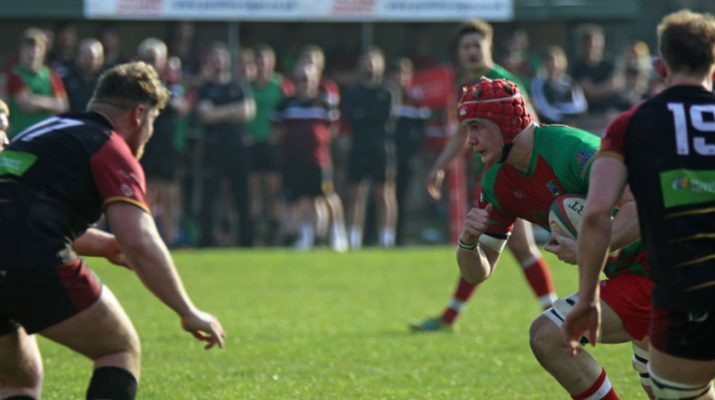 Bedwas host Bridgend Ravens on Saturday and following last week’s disappointing performance this is a must win game for both sides as they seek to avoid relegation. 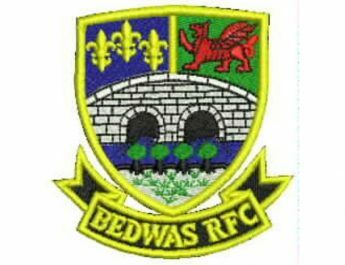 Bedwas make a number of changes behind the scrum as they look to get back to winning ways. We are grateful to Cardiff Met RFC for allowing Tom Benjamin and Jack Wright and Brynmawr RFC for allowing Nathan Preece the chance to represent Bedwas RFC. Tom Benjamin, 14. Jordan Rees, 13. Nathan Preece, 12. Jack Wright, 11. Adam Williams, 10. Joseph Scrivens, 9. Luke Crane; 1. Brynley Toms, 2. Mike Dacey, 3. Rhys James, 4. Craig Hudd, 5. Joe Davies, 6. James Richards, 7. Jonathan Armitage, 8. Nathan Hudd ©. Saturday’s match day sponsors are ‘The Church House Boys and Former Players’. The Church House Boys are a group of 25-30 gentlemen who are customers of the Church House Inn, Bedwas. Most of the members of The Church House Boys are also Vice Presidents and Members of Bedwas RFC. The Church House Boys sponsor two home games each season and have done so over the last several years. The match day sponsorship is organised by Peter Browning who is also responsible for hosting our sponsors that attend fixtures. 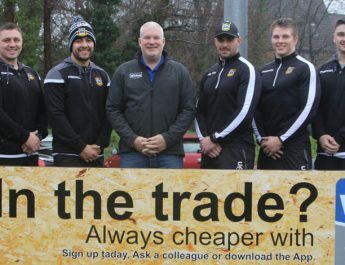 Many of this group were featured on the television and national press when following the Wales tour to South Africa in 2014 when their banner stating Please do not film us, our wives think we’re fishing in West Wales” created a great deal of media interest. The banner now takes pride of place on the ceiling of the bar at the Church House Inn. We thank Peter Browning and the members of The Church House Boys for their continued support and loyalty to Bedwas RFC. Should you want to visit the Church House Inn they are situated on Church Street and you can follow them on Facebook. There is also a former players reunion at 1-30pm, please contact TonyRees on 07717828282 for further information.